I am committed to doing my best to help anyone dealing with the aftermath of a relationship breakdown, and to help them work out the choices they have got and the best way forward both for them and for others. It is very important that things get better and that everyone is able to move on in a healthy way. 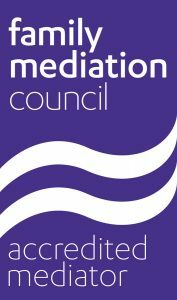 For most people -where it is possible- mediation gives the best chance of working out amicable agreements that take care of the needs of everyone, including and especially children where they are involved. Roger’s career began as a Probation Officer and Court Welfare Officer over 30 years ago. He qualified as a family mediator in 1989, was accredited by NFM 1990 and by the LAA in 1998 and became Coordinator and Practice Supervisor for Oxfordshire Family Mediation (OFM) between 1989 and 1997. 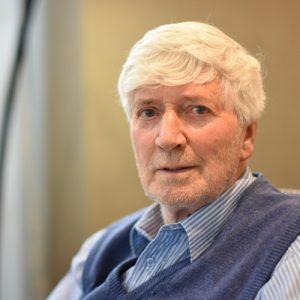 He later worked in youth justice and restorative justice, including as an advisor for the Youth Justice Board, before returning to OFM in 2008 as a mediator until its closure in June 2018. He now works as an independent family mediator.